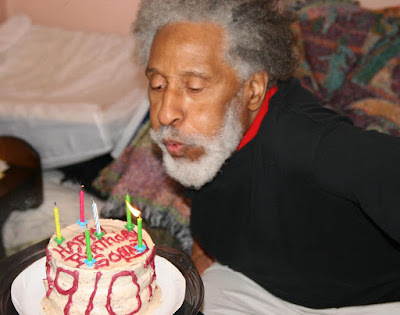 Jazz legend Sonny Rollins blows out his birthday candles for the 85th time. In his own words: "85 is no jive." 28-year-old pianist Jon Batiste gave an epic, star-studded performance of Sly & The Family Stone's classic “Everyday People” for his debut as music director of The Late Show w/ Stephen Colbert. The New York Times jazz journalist Nate Chinen gave rave reviews for vocalist Lizz Wright's "new sensual register" on her new album Freedom & Surrender. Popular French radio station France Radio broadcasts SFJAZZ's 2015-16 Season Opening Week, featuring Jacky Terrasson, Randall Kline, SFJAZZ Collective & more! On her centennial year, Billie Holiday will be the first artist to perform (via hologram!) at the Apollo Theater.